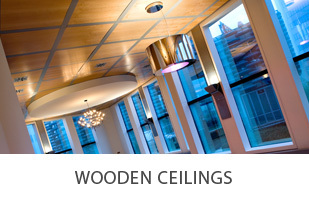 Ariaans International - development, construction and delivery of ceiling systems, siding and drawings. 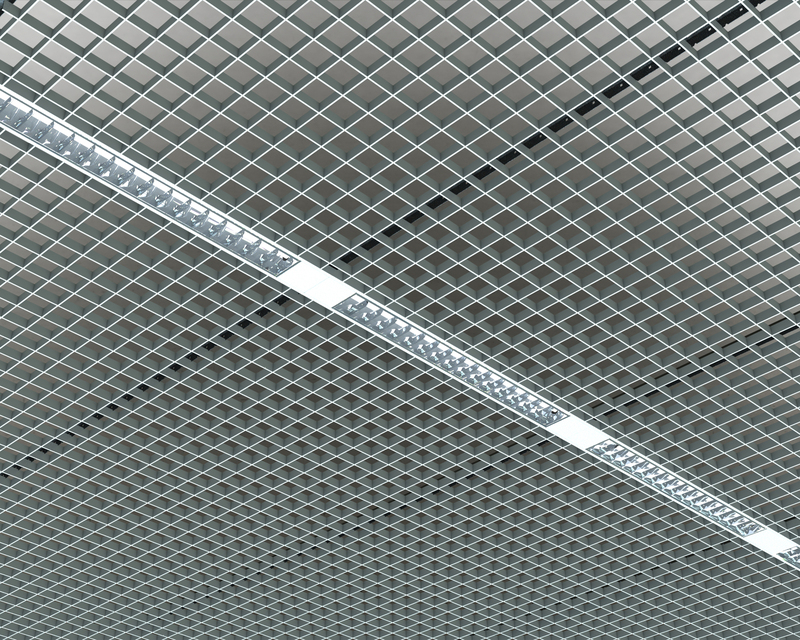 The activities of Ariaans-International Design & Engineering are basically concentrated on the creation of new ceiling designs and the development of the necessary suspension system, to realise a complete ceiling system according the specifications from architects and contractors. 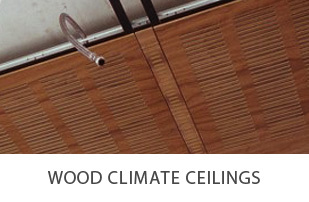 The service we offer is the involvement from the beginning to the end in the realisation of a ceiling installation. 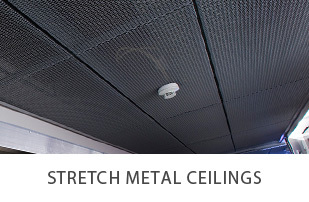 This includes the help and advice in finalising the requested ceiling concept, the realisation of drawing work such as reflected ceiling plans and details, plus the consultancy and co-ordination of delivery and installation. 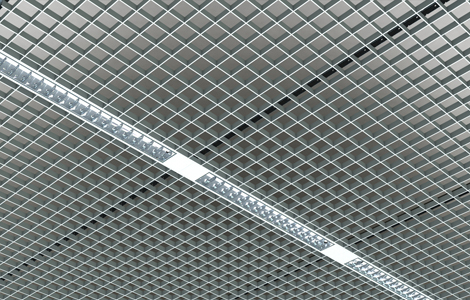 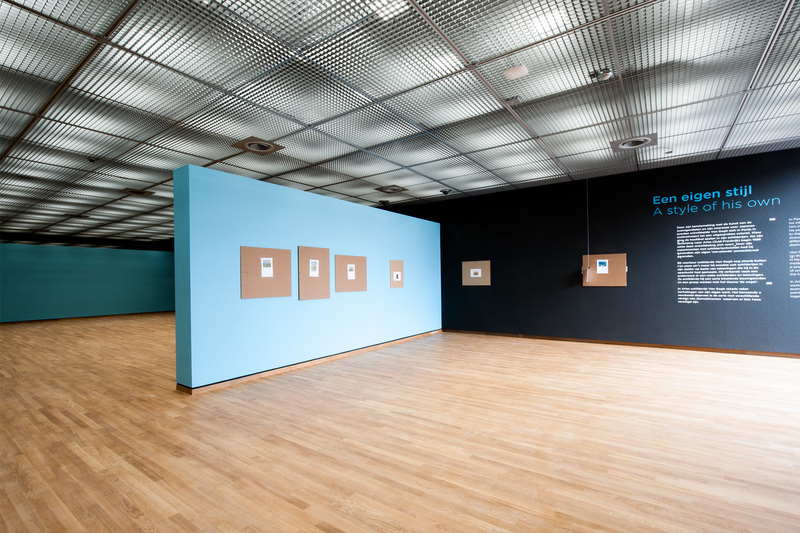 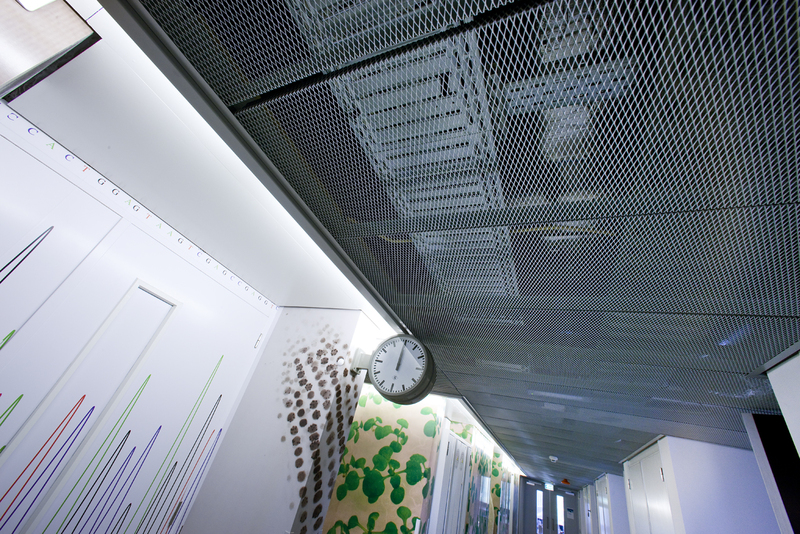 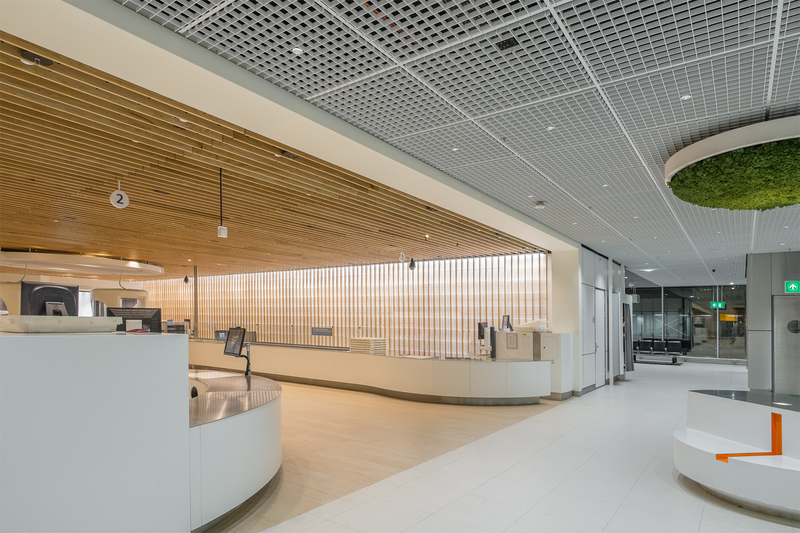 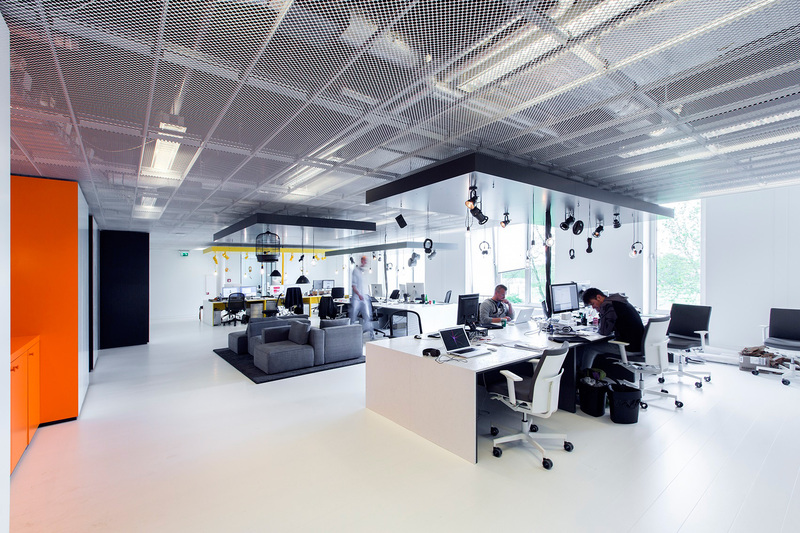 Ariaans-International has a long history and a great deal of experience in the suspended ceiling market, and for that reason Ariaans-International can be helpful to find the most ideal manufacturer of the various ceiling systems created and specified. 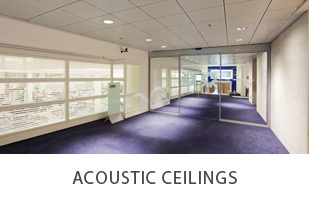 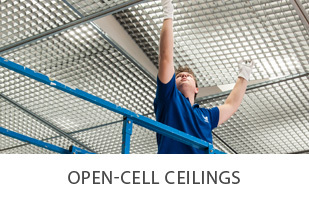 This service includes the co-ordination in the purchasing of the requested ceiling systems from manufacturers based in Europe and outside Europe. 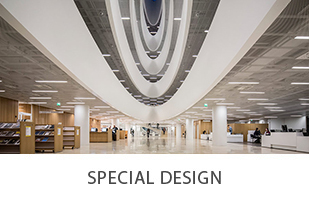 Ariaans-International gives full support in design, construction, development and supply of various special ceiling systems and is the ideal contact to support the realisation of all types of tailor made ceilings installations.